Rare Find!!! This spacious 3 bedroom, 2 bath, 1650 square foot beauty is located in an established quiet neighborhood. 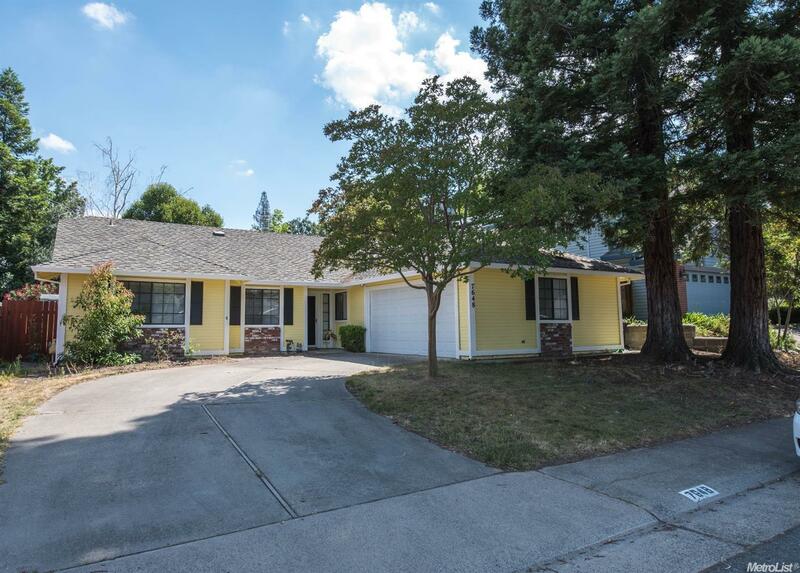 Convenient to shopping, freeway and San Juan Unified School District. Newer interior and exterior paint, remote controlled gas fireplace, built-in buffet in kitchen and nice island for entertaining. Built in garage cabinets with work space. This home has been well cared for and shows pride in ownership. Perfect for first time home buyer or investor. Hurry, it won't last.